Merry Christmas y'all! I hope you all had a lovely day with your family and friends, including the four-legged variety. I ate my body weight in ham, prawns and pavlova. So business as usual for my Christmas then. We also played a few card games which I always think is the perfect post dinner activity to prevent the desire to nap. Now the day is over and it's Boxing Day. I'm taking this day as an opportunity to catch up on chores, clean, blog and avoid the shops. 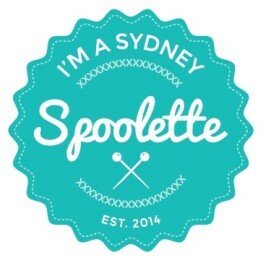 Unfortunately I failed on the avoiding the shops part, having had a sneaky shop at Spotty to buy some sewing patterns. It's what happens when they have them on sale for $5. It's also a good day to get cracking on some sewing. I'm hoping to get a few dresses made over the next couple of weeks to wear to work and perhaps a dress for NYE, pending what my plans look like. There's always sewing to be had, and thanks to my family and BF who both gifted me fabric shopping gift vouchers, the sewing plans ar extensive! 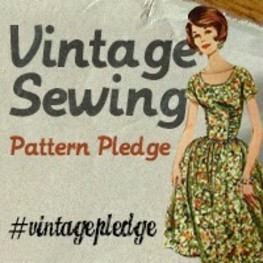 It was a good day when sewing star Gertie announced she was designing her own range of sewing patterns - Charm patterns. Her first two patterns are fabulous and I quickly snapped them up through her Kickstarter campaign. 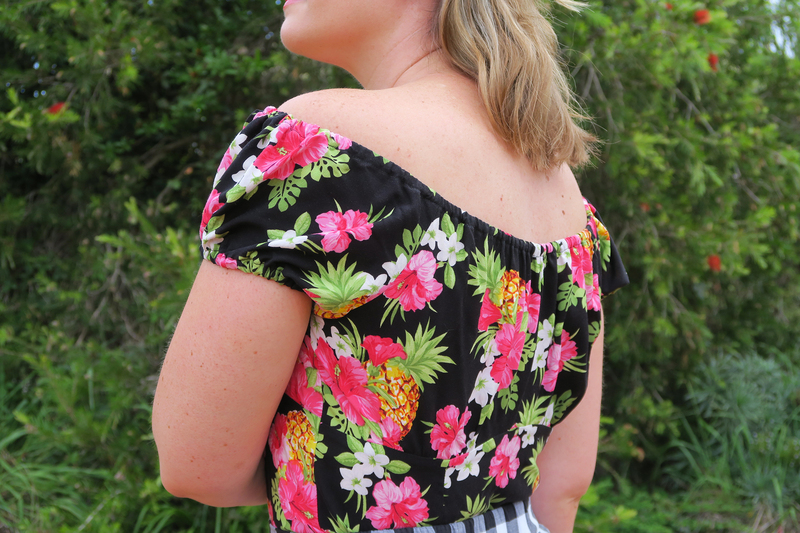 This pattern is her Rita blouse, a peasant blouse with an elasticized neckline and sleeves, a fitted midriff with princess seams and an invisible zipper on the side. I'd been wanting to make a peasant blouse for ages, so I was pretty happy to see this one become available. 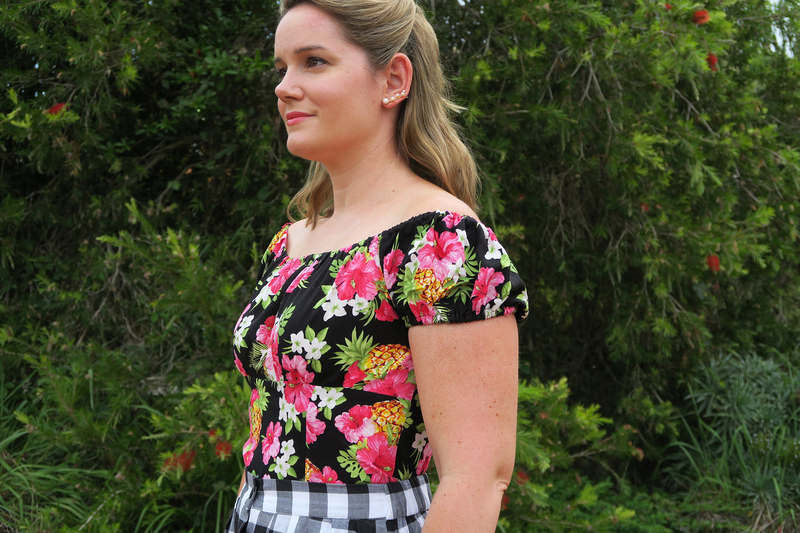 I made it up in one of Gertie's fabrics available through Spotlight. It's a rayon and works perfectly for this style. I made it in a bit of a production line and created three all in rayon at the same time. Deciding on fit when working with any new pattern company is always a tricky business, so I erred on the side of caution and cut out the bigger size and went with the size 8. 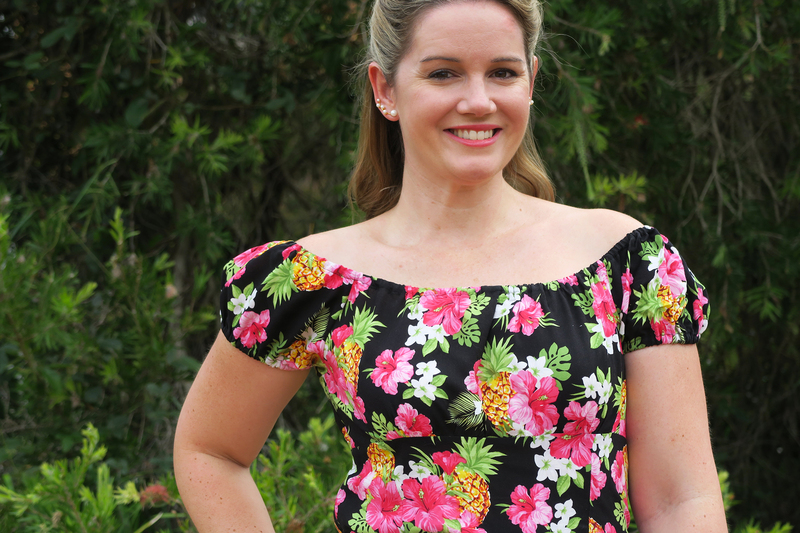 The pattern was really easy to follow and I made each blouse up in a couple of hours. I didn't have to make to much size changes, mainly took it in at the sides of the waist. I also shortened the elastic lengths used on the neckline and sleeves to fit me better. I ended up taking the neckline in about an extra 1-1.5 inches. It’s adorable!!! 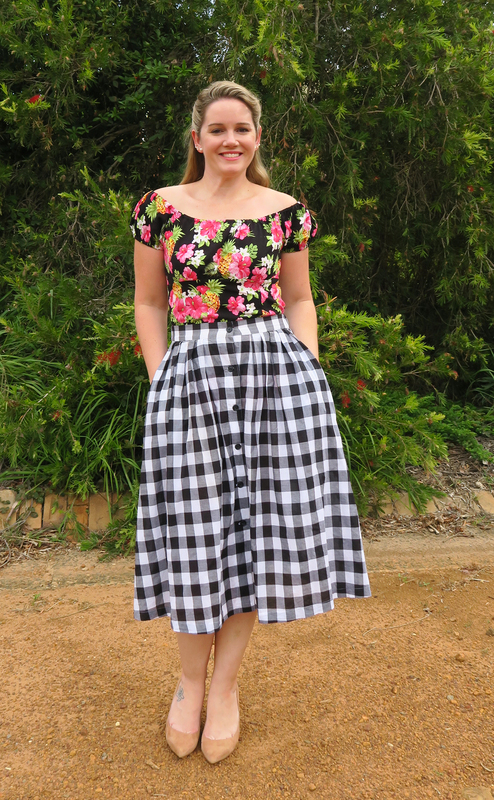 Would you mind sharing what skirt pattern that is? It’s a perfect skirt with that top. Thank you so much!